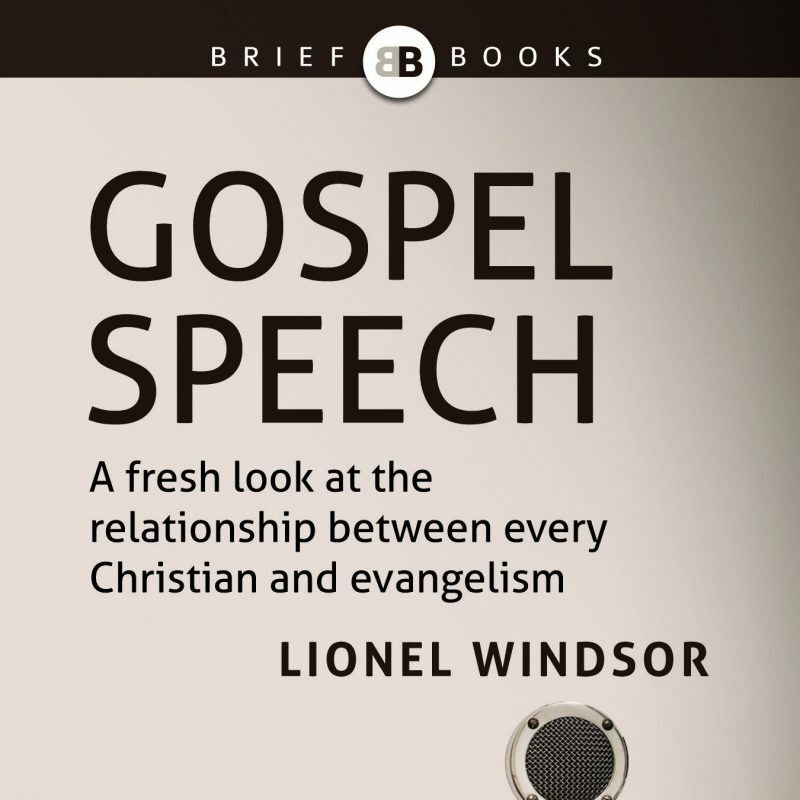 In sum, Windsor has written an interesting thesis on Paul’s distinctively Jewish vocation to be an apostle to the gentiles. 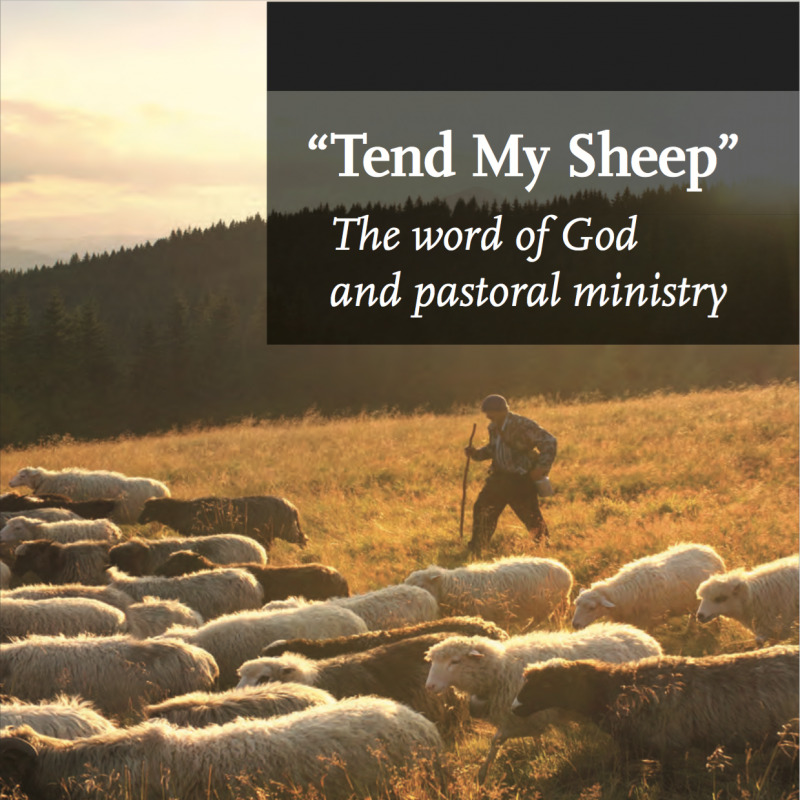 He demonstrates the cogency of a reading of the Old Testament whereby God’s purposes ran through Israel to the nations, whereby a transformed Israel would be God’s agent to transform the world. He offers a hybrid between N.T. 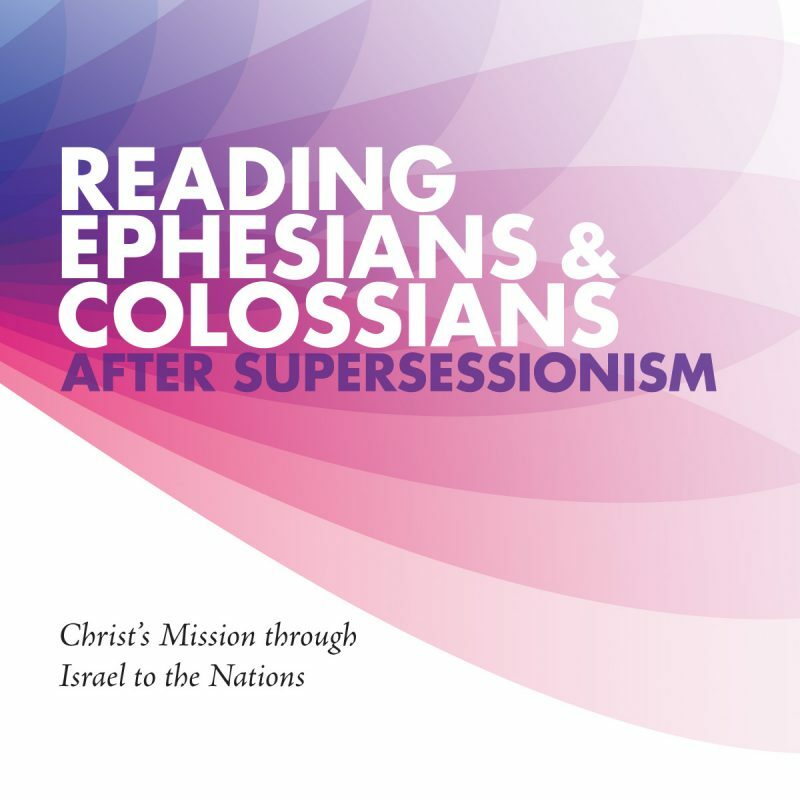 Wright and John Barclay on the place of Israel’s story in Paul’s letters by setting out Paul’s appropriation of Israel’s missional vocation, albeit in a way that preserves Israel’s distinctive genosand without recasting it in an (anachronistically) Christanized form. 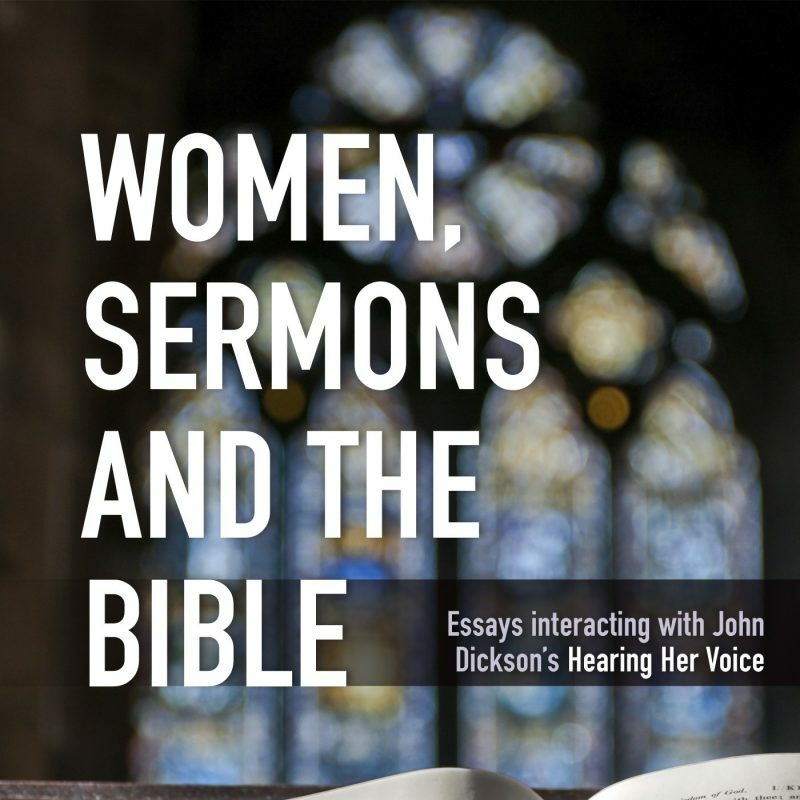 There are some points of contention, such as his account of Paul vis-à-vis Jewish identity and the inferences he draws from some texts such as Gal 6:16 and Rom 10:5-8. 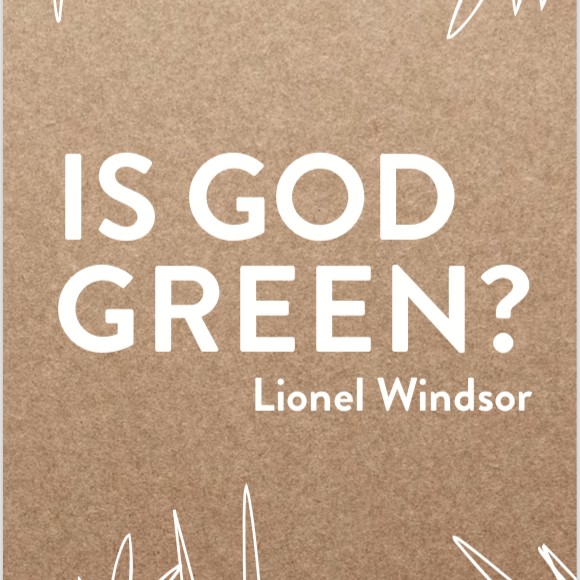 On the whole, however, Windsor’s thesis warrants attention as a stimulating contribution to Pauline studies. It’s worth mentioning Bird’s main points of contention, which concern my treatment of certain passages which are often taken to mean that Paul saw gentile Christ-believers as part of “Israel” or as “Jews” by faith in Christ (i.e., Rom 4:16; Rom 2:28–29; 9:6b–12; 11:17–24; 11:26; Phil 3:3; Gal 6:16). I understand these passages to be using the terms “Israel” and “Jew” in a vocational sense–that is, they are referring to ethnic Israel’s particular role in God’s worldwide purposes, or to particular ethnic Jews / Jewish teachers. Bird isn’t convinced of my “take” on these passages, especially in light of the general covenantal inclusion narrative and the emphasis on unity that he discerns in the Pauline texts. For example, Bird takes Galatians 3:28 as an explicit negation of ethnic identity in Christ, which means that he regards my exegesis of Galatians 6:16 — as a “rule” to discern the legitimacy of potential future Jewish teachers — intriguing, but unlikely. I would briefly reply that unity does not necessarily preclude any kind of significant distinction or diversity. 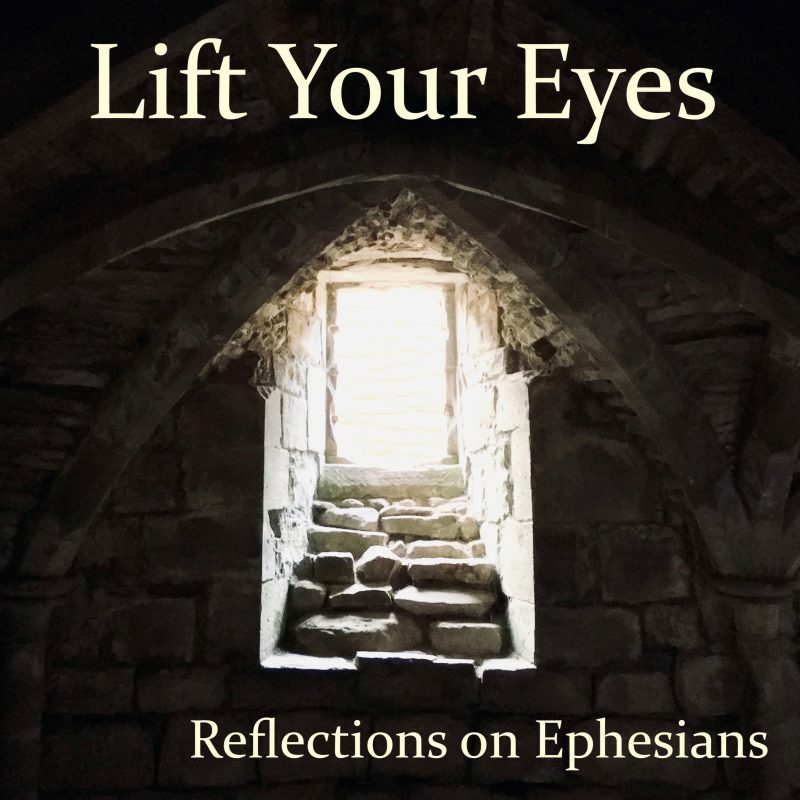 So, I would say, it is not beyond the realms of possibility to understand these passages as affirming an ethnic or vocational distinction within an overarching soteriological unity (cf. Romans 3:1-2). This is especially true if (as I am seeking to demonstrate) the concept of a distinct vocation for Israel within God’s worldwide purposes is important to Paul. Ultimately, of course, the exegesis has to be assessed on its own merits, and I’m happy to leave it to my readers to do that. In any case, I’m pleased that my book has been stimulating to at least one reviewer! 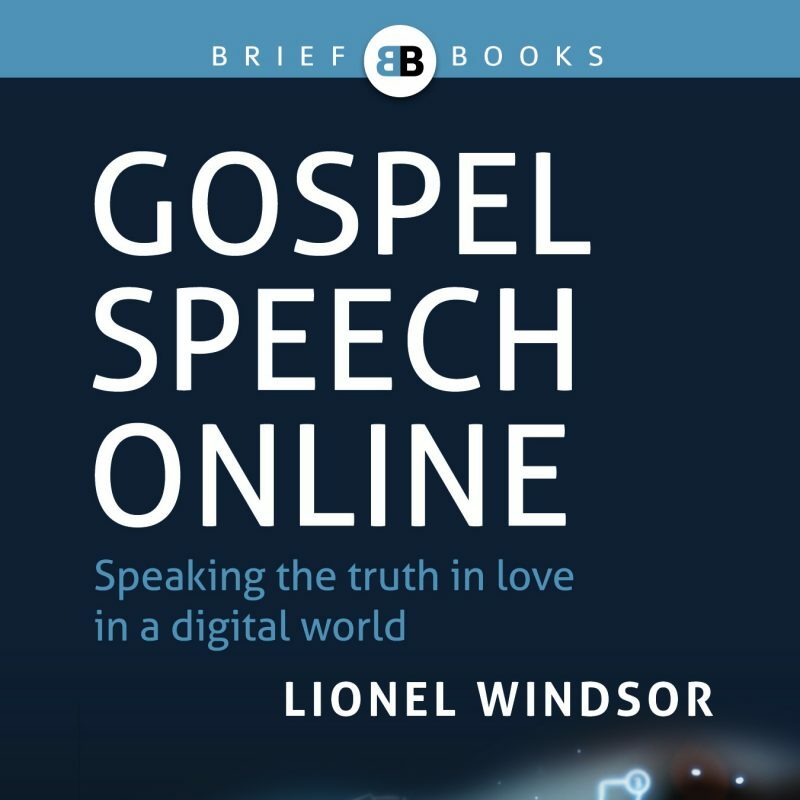 I trust that the book helps readers to think hard about the writings the great apostle to the Gentiles, and to reflect on what his letters mean both for salvation and for ministry. 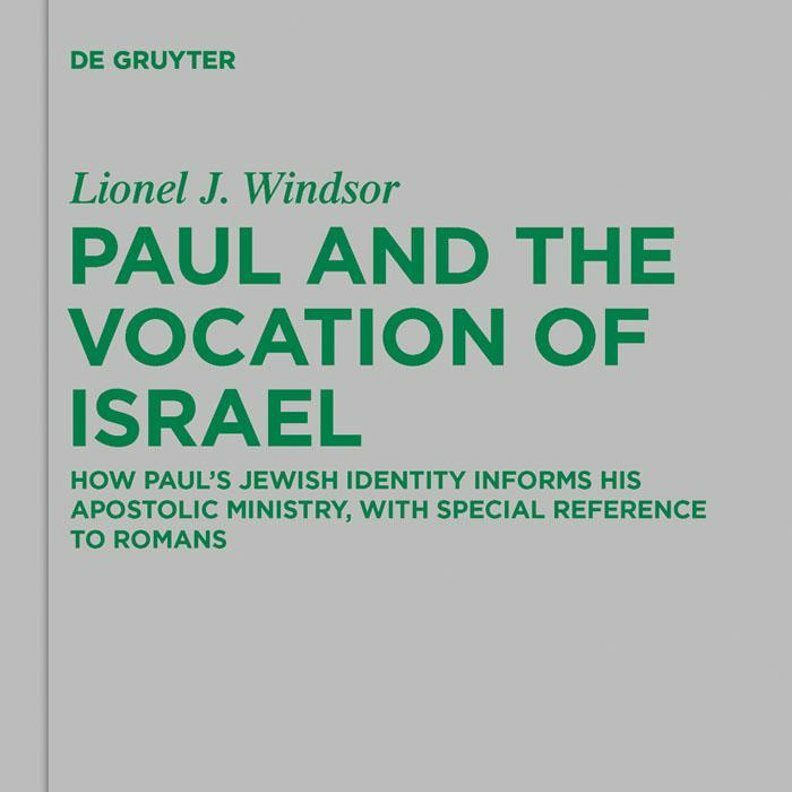 Read the full review here: Michael Bird, “Review of Paul and the Vocation of Israel: How Paul’s Jewish Identity Informs his Apostolic Ministry, with Special Reference to Romans“, RBL 2016/1.